Few weeks ago we had the opportunity to discuss about Volkswagen’s latest technology achievement, a system called Temporary Auto Pilot (TAP) which manages to take complete control over the car using the already existent safety systems in order to keep the vehicle and the passengers inside safe. 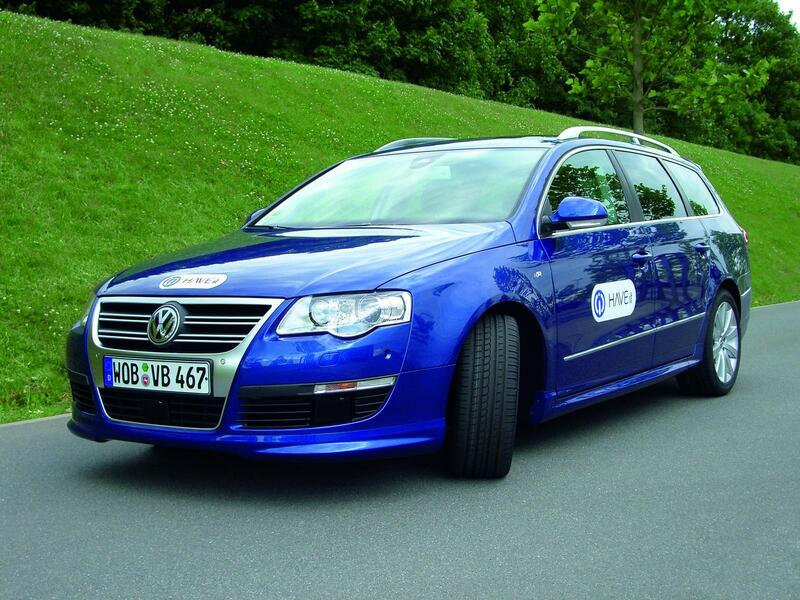 The Germans from Volkswagen unveiled the system few weeks ago part of the HAVEit (Highly Automated Vehicles for Intelligent Transport) project. Even it might sound too much, this system is able to fully control the vehicle while the driver has only to supervise and be prepared to take control. The system can operate at speeds up to 130 km/h while the driver can simply override it, therefore, it has to be carefully even if the system is working. The new Temporary Auto Pilot uses the safety systems already installed such as the Keep Lane Assist in order to remain on the right lane while front and rear sensors are analyzing the road conditions and traffic every millisecond and keep the vehicle at a safe distance from the other cars on the road. “Above all, what we have achieved today is an important milestone on the path towards accident-free car driving. The system also observes overtaking rules and speed limits. Stop and start driving maneuvers in traffic jams are also automated.” emphasizes Leohold at today’s final presentation of the EU research project HAVEit in the Swedish city of Borås. As mentioned above, the system uses production-like sensors, scanners and lasers which are already available for the everyday models. This means that there would be no surprise to see the final version of this system in the upcoming VW’s vehicles in the next few years. In order to prove its efficiency, Volkswagen decided to release a video presentation where the Temporary Auto Pilot system is used while the driver has nothing to do but to oversee the situation and keep an eye on the road.